Thursday, 21st June 2018, Nairobi: The United Nations Global Compact yesterday announced UN Secretary-General António Guterres’ appointment of Ms Flora Mutahi, CEO, Melvin Marsh International to the Board of the UN Global Compact. 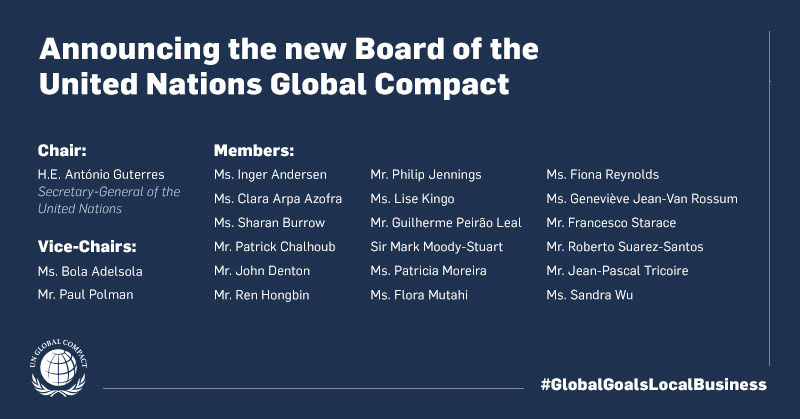 The UN Global Compact Board plays an important role in shaping the strategy and policy of the initiative, which acts as the United Nations flagship for responsible business action. 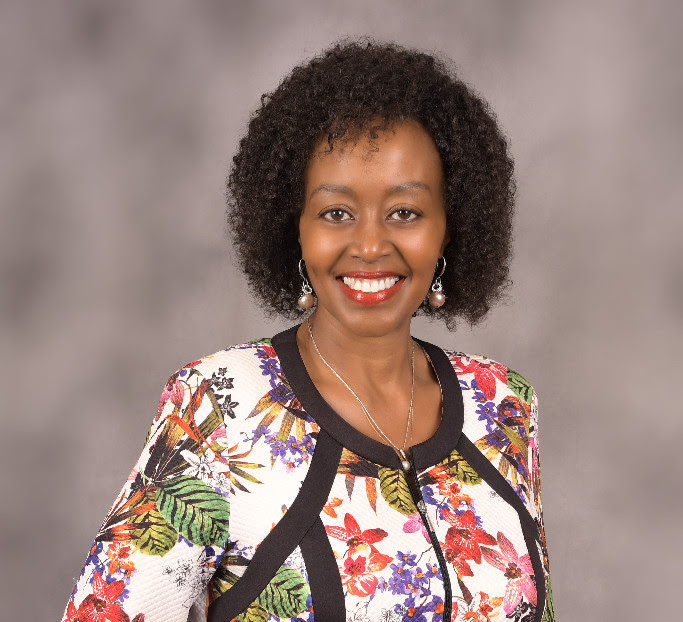 Ms. Mutahi, described as one of the most dynamic female entrepreneurs in Africa, is a leading manufacturer in Kenya and a renowned industry expert. She is the founder and CEO of Melvin Marsh International – a company known for making the popular Melvins flavored tea blends, salt and rice products under the brand name - Melvins. She is the Kenya Association of Manufacturers Chairlady, and the patron of the Women in Manufacturing Caucus -a mentorship and networking platform aimed at increasing the participation of women in the manufacturing sector. “It is an honor to be appointed to this position, I look forward to championing responsible business practices in Kenya and the wider Africa region through the integration of the UN Global Compact principles in business as well as the implementation of the Sustainable Development Goals to achieve Vision 2030 and Agenda 2063,” said Ms. Mutahi. Melvin Marsh International is a signatory to the UN Global Compact and the Code of Ethics for Business in Kenya and an active participant of the Global Compact Network Kenya.